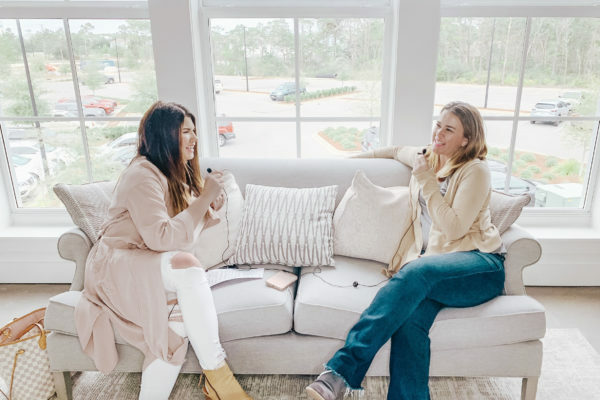 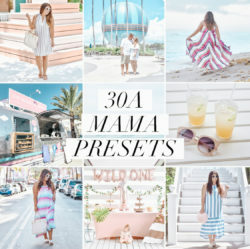 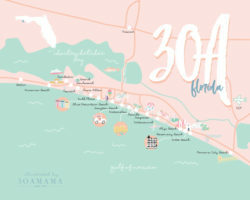 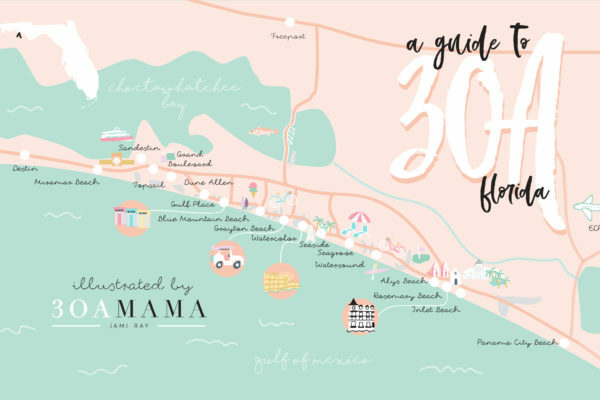 Welcome to the 30A Mama Podcast home page. 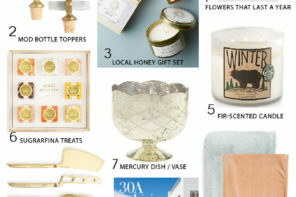 I’m so excited you’re here and thank you so much for joining me on this fun journey to connect on a whole new level! 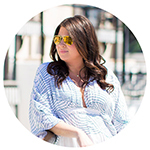 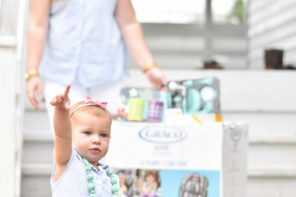 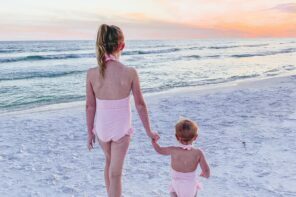 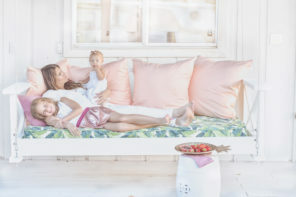 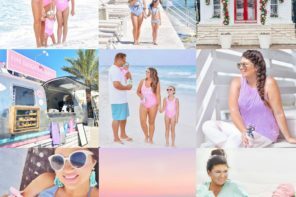 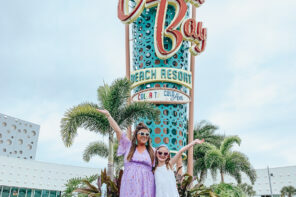 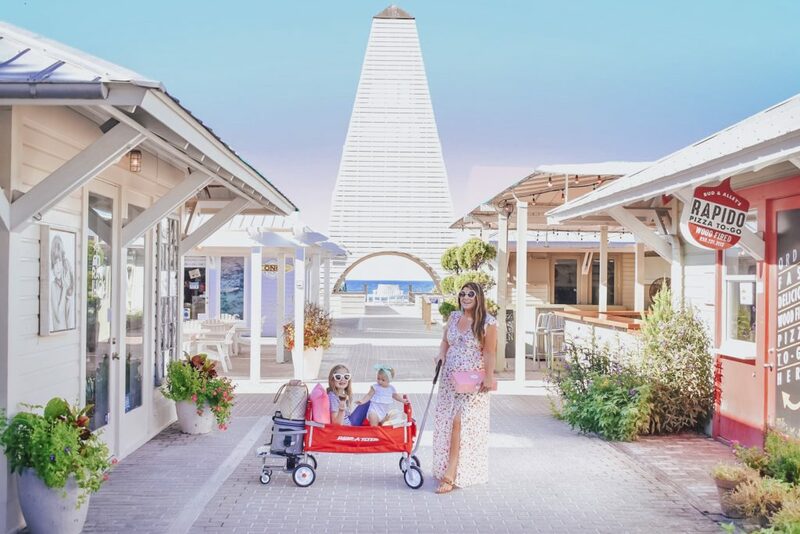 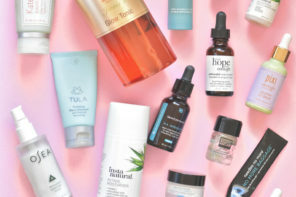 I love that up to this point, we’ve been able to share style, beauty, motherhood tips and trends, activities and recommendations for travel and 30A – and that won’t change – but here I wanted to break down the barriers, get even more real and connect on a deeper level. 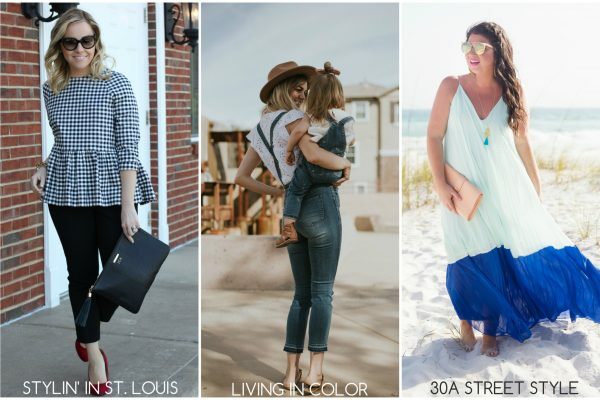 10 Maxis I’m Loving + Link Up!